Unruliness and uncontrolableness of drapery shadows on the glamor of your house and to avoid that you need the sleekness and class of motorized drapery. It will without any doubt complete your room’s look. Be it your bedroom or your office, it will enhance the interior. The first thing that pops into your mind when you plan to decorate or re-decorate your room is adding maximum comfort. All the trouble of shutting and opening the drapes all day long is such a nuisance. Be cozy and comfortable where you are when you can do the work in one go by the push of a button. Such little things make life easier! 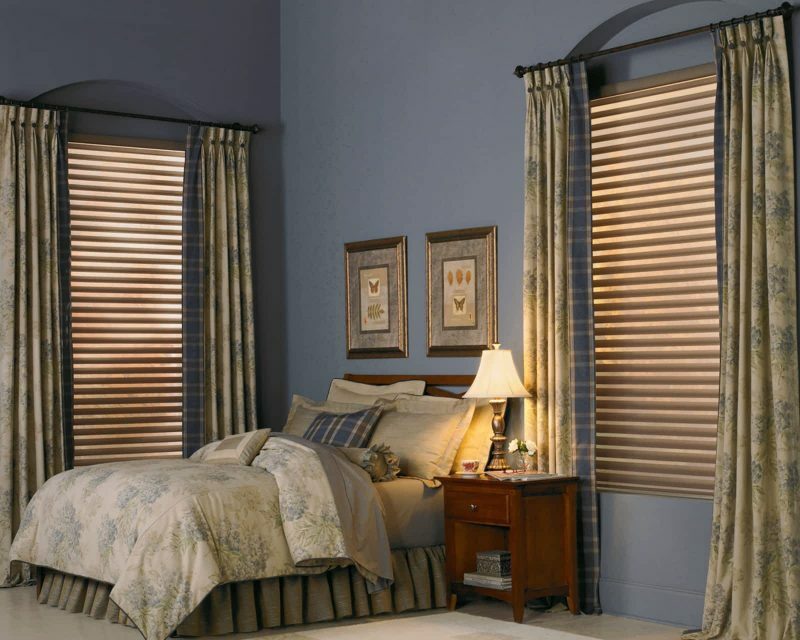 Motorized shades aren’t less than any technology because they are convenient and time-saving. They are sturdier than old-style shades where you had to pull onto a string to draw them and tie them up to hold them up, with new-age shaded you don’t have to go through all the hassle. Time saving is what modern days are all about. No matter what the size of your windows is, motorized drapery will make them look good. At times you come across a place where the windows are not aligned or they are either too small or too big and that causes confusion as to how to decorate them but mechanical drapery will make any window a part of the room. Have you always wanted a home theatre? Now you can easily have one. Turn your motorized shades into a screen for your projector and have a fun time with your family and friends. Motorized drapery is all about smart choice and you need to make one. Luxurious yet convenient, it’s all one could ask for.